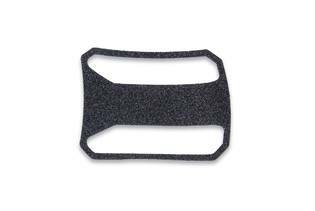 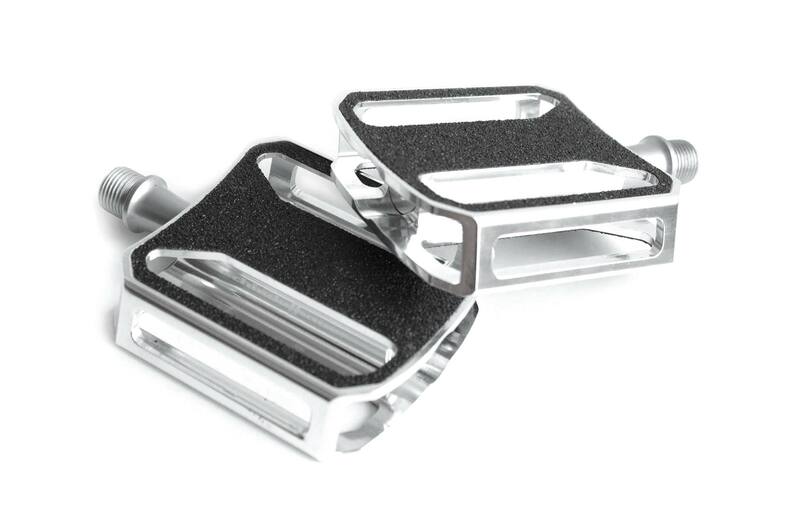 Spare griptape für Schindelhauer Urban Pedals. Please note that you need 2 pieces of griptape for each pedal. For a pair of pedals you will need 4 pieces.